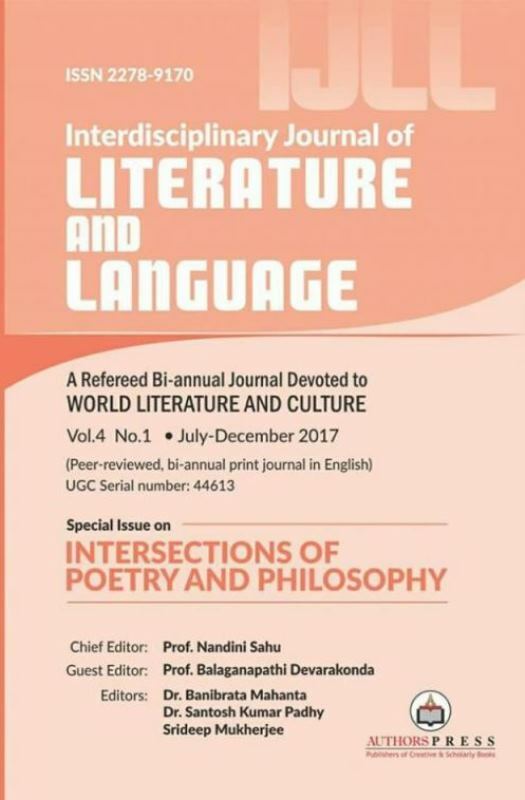 ABOUT THE BOOK : Nandini Sahu’s poetic oeuvre is marked by strident forays into simultaneous worlds of the physical and the metaphysical. 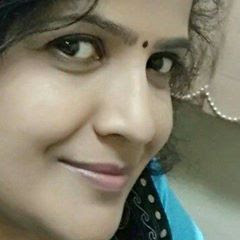 She merges with ease and aplomb the realities and allegories of life into lucid poetic tales, making a niche for herself within the ever expanding canons of Indian English poetry. 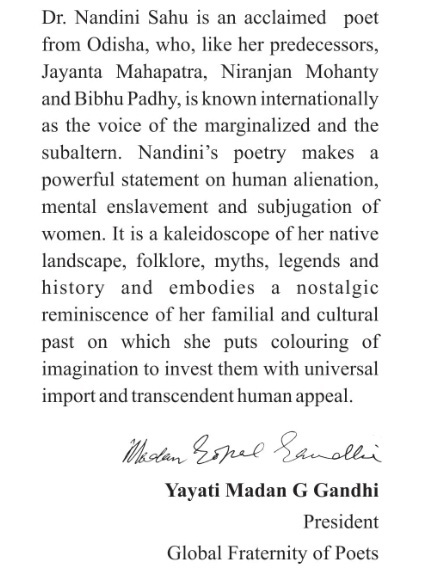 Nandini’s eco-feminist creed imbues her poetry with truthful vigour, augmented by a constellation of memorable images, set against the canvas of an undiluted Nature that suffuses her mindscape. In this collection which was envisaged as the lyrical biography of a woman, Sahu’s poetic personae has delved deep into the recesses of one thoroughly bred on the nuances of metropolitan literature, yet never having lost sight of her roots. The title poem is a testimony to her empathy with the subaltern. Sukamaa is Nandini’s folklore and the poem is an outcome of her concern for the ‘other’ – the rural, poor tribal woman Sukamaa who is evenly poised between oblivion, nostalgia and an ever hovering presence that impels the poet to retrace her contours. 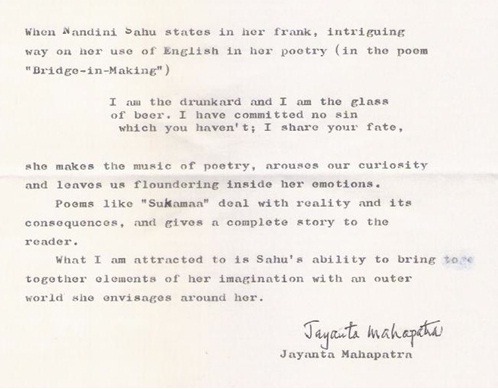 Thus, Nandini’s fourth poetry collection Sukamaa and Other Poems is her tribute to the marginal. Most poems in this volume are the utterance of a revolutionary zeal to straighten out the record between the less and the more fortunate – thereby to set up an inclusive standpoint within the matrix of a complex identity politics.